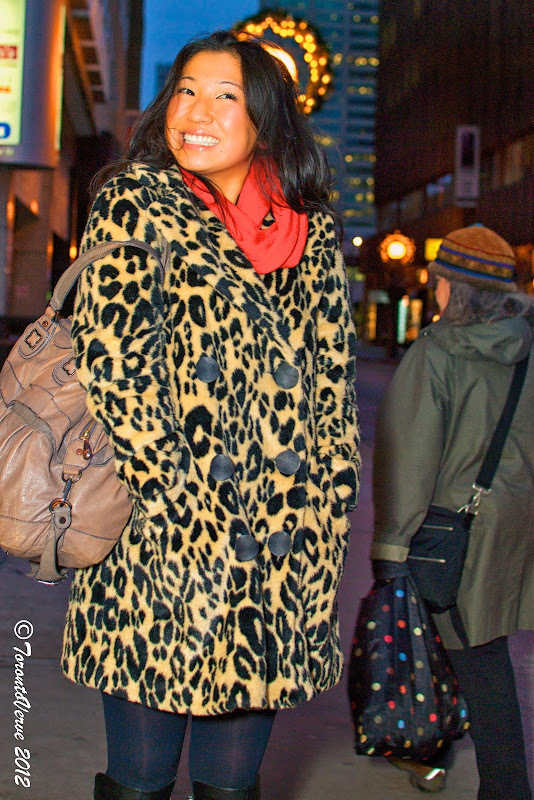 Leopard prints are prowling on the streets of Toronto and fortunately for you, TorontoVerve is there to capture it. Do you have an animalistic side? 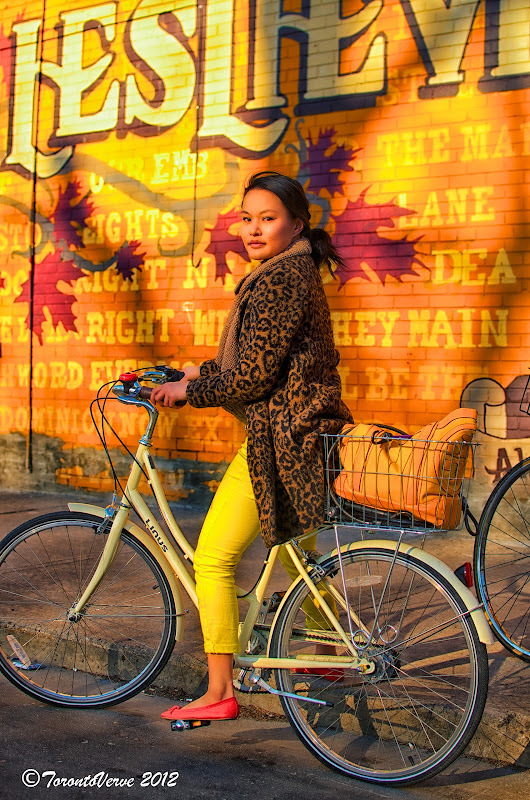 Send us a photo of you in leopard prints and we'll post it on Twitter and Facebook (please include your name and city).